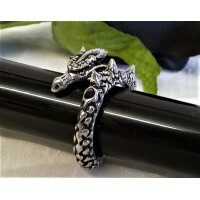 This wonderful Alchemy ring was designed and handmade in England using fine English Pewter se.. 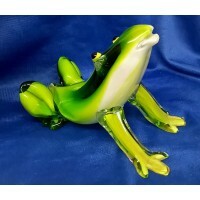 This lovely art glass Frog is from the Juliana Objets D'Arts collectionIt is quite heavy.. 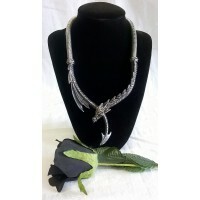 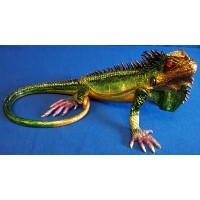 This wonderful Iguana is from the Juliana Treasured Trinkets Collection, a fine quality range of a.. 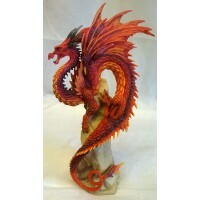 This ferocious Bloodfire figure is from the Nemesis Now Andrew Bill Dragon collection, a fine quali.. 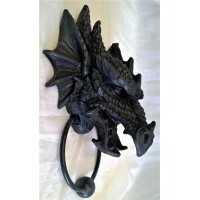 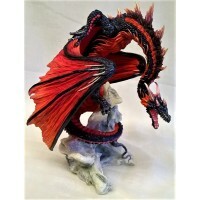 This ferocious Ruby Sentinel figure is from the Nemesis Now Andrew Bill Dragon collection, a fine .. 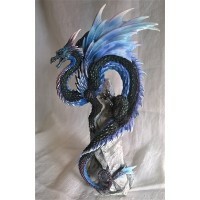 This ferocious Sapphire Sentinel figure is from the Nemesis Now Andrew Bill Dragon collection, a fi.. 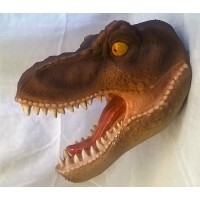 This ferocious Tyrannosaurus Rex head is from the Nemesis Now Dinosaur collection, a fine quality .. 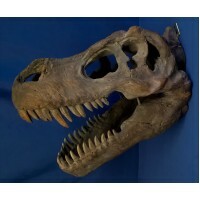 This ferocious Tyrannosaurus Rex head is from the Nemesis Now Dinosaur collection, a fine quality r.. 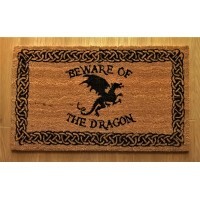 This wonderful, good quality coconut fibre doormat is from the Nemesis Now collectionIt is 30" (75.. 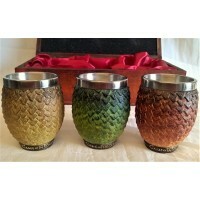 This fabulous set of shot glasses is from the Nemesis Now Game Of Thrones Collection and represent .. 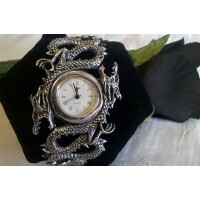 This good quality 1000 piece jigsaw puzzle features James Ryman’s wonderful Dragon Bathers designTh.. 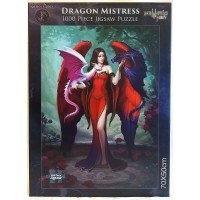 This good quality 1000 piece jigsaw puzzle features James Ryman’s wonderful Dragon Mistress designT..